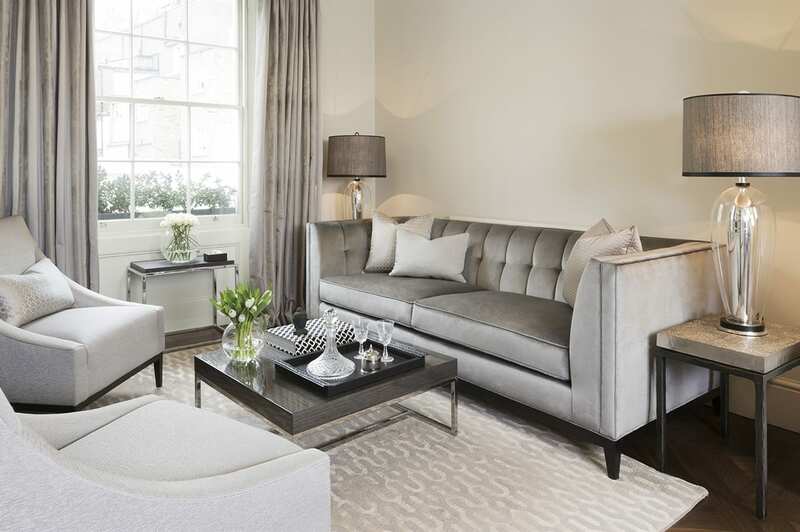 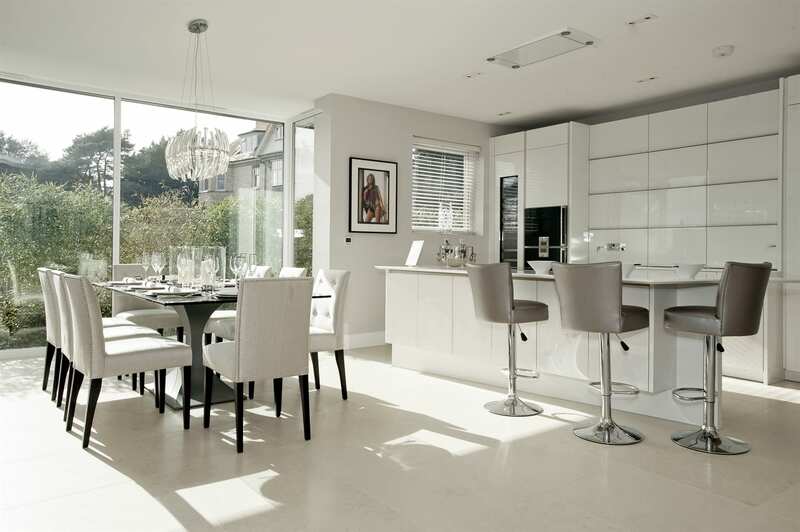 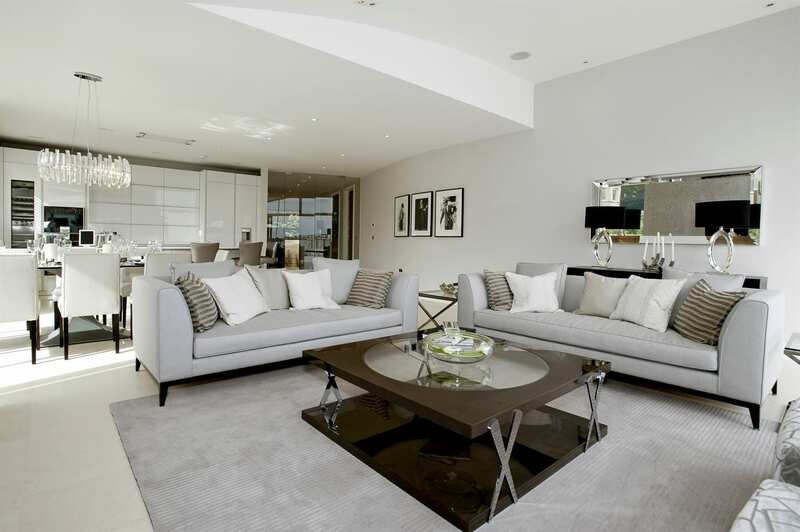 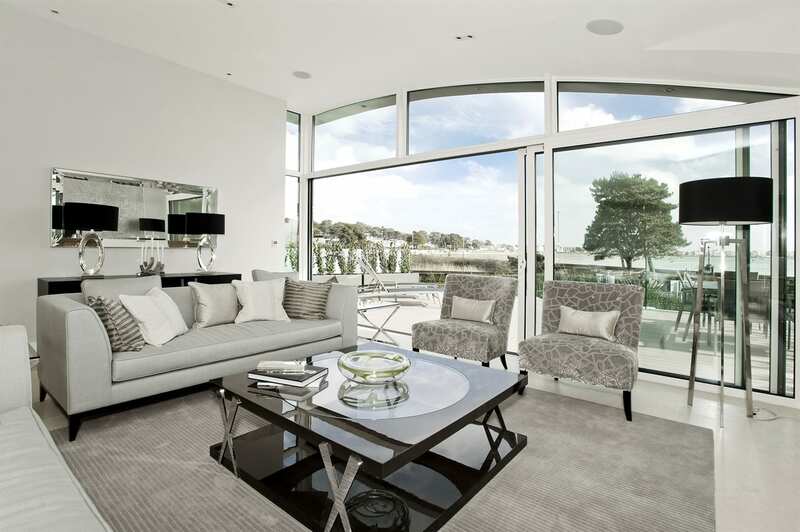 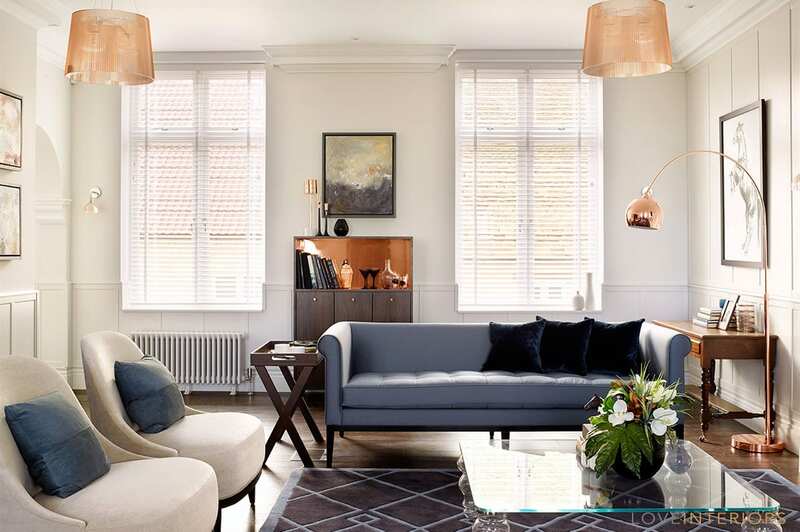 The Sofa & Chair Company was launched in 2002, recognising that London’s leading interior designers needed a local manufacturer that could deliver a one stop destination for all your luxury and bespoke furniture. 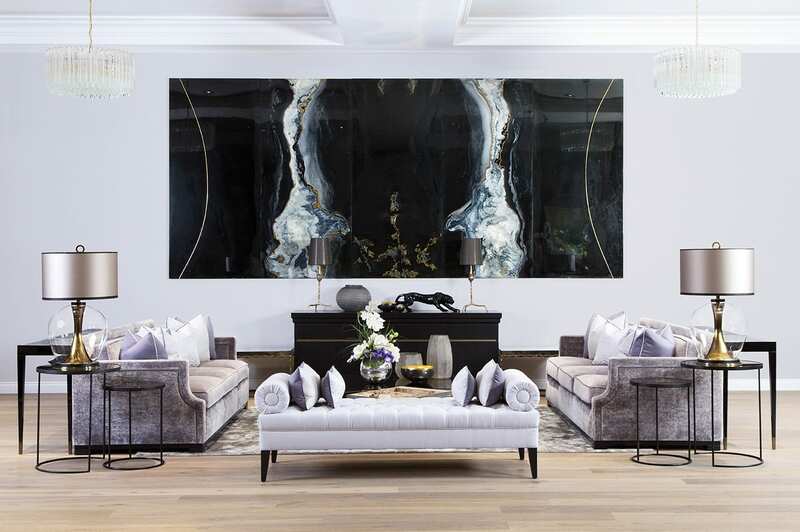 Designing and making modern furniture using traditional hand-made methods of craftsmanship driven by innovative, fully customisable design, they are experts in the interior and design journey of vision and offer a remarkable service. 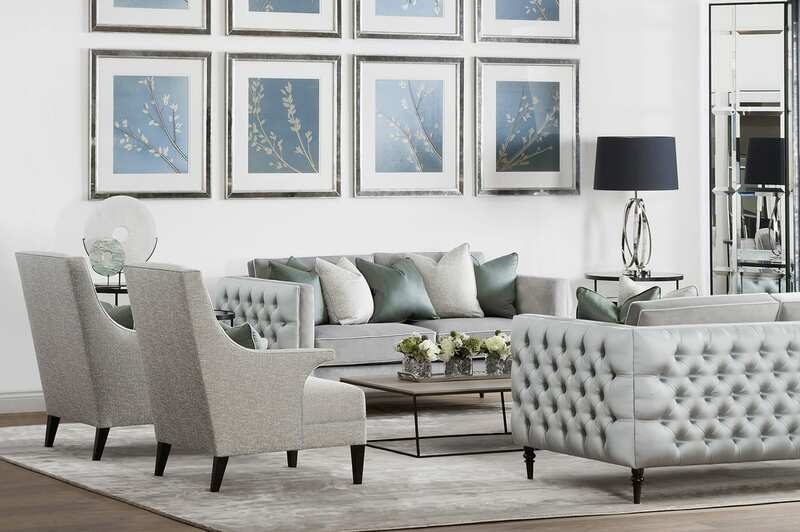 In West London, The Sofa & Chair Company has a library showing a huge variety of fabric choices, making the purchasing procedure a memorable and enjoyable experience.